Dandong Port, a major gateway port in northeast China, has defaulted on a note payment of RMB500m plus RMB38m interest. This is the second note payment default in the past few months, the first a payment of RMB1bn due at the end of October. Dandong Port, located on the border with North Korea, is also facing payments due in the first quarter of 2018 totalling RMB2.4bn. The port operator currently has total liabilities amounting to RMB37bn, with its major creditors including 15 banks. In November, China Merchants Group was in negotiations with Dandong Port for a possible takeover but the deal has gone quiet. China Merchants formed a port holding company last year in collaboration with Liaoning government to integrate three major ports in Liaoning, Dalian Port, Yingkou Port and Jinzhou Port. 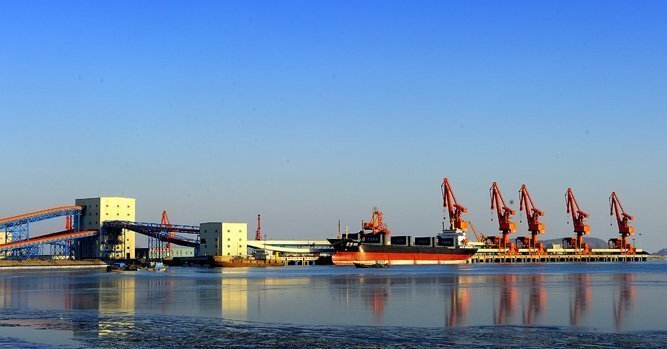 The local securities regulatory commission in Liaoning has sent a warning to Dandong Port, asking it to make timely disclosures on the bond default issue.